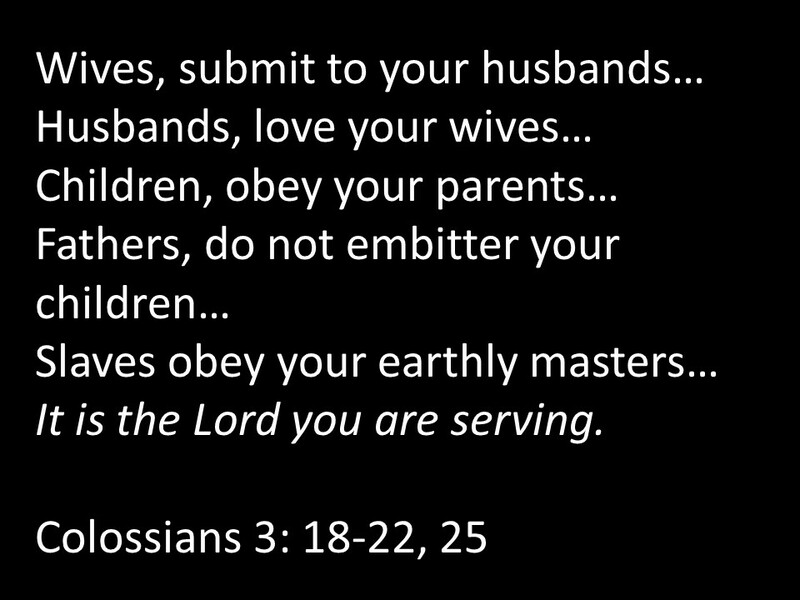 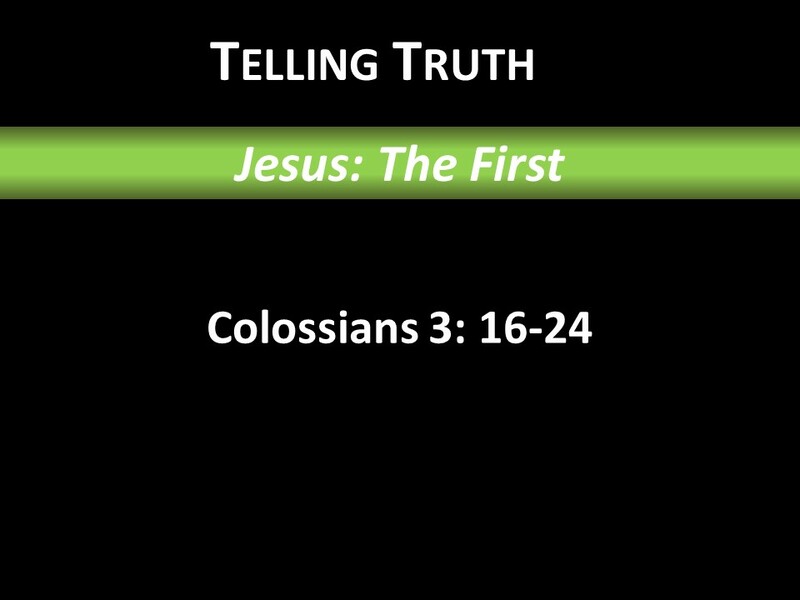 Paul describes three relationships: husbands/wives; parents/children; masters/slaves. 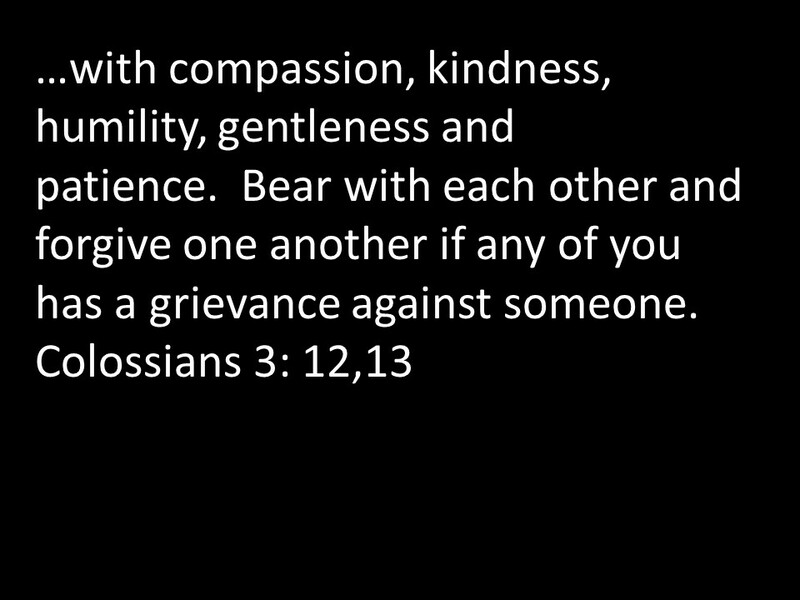 In each case there is mutual responsibility to submit and love, to obey and encourage, to work hard and be fair. 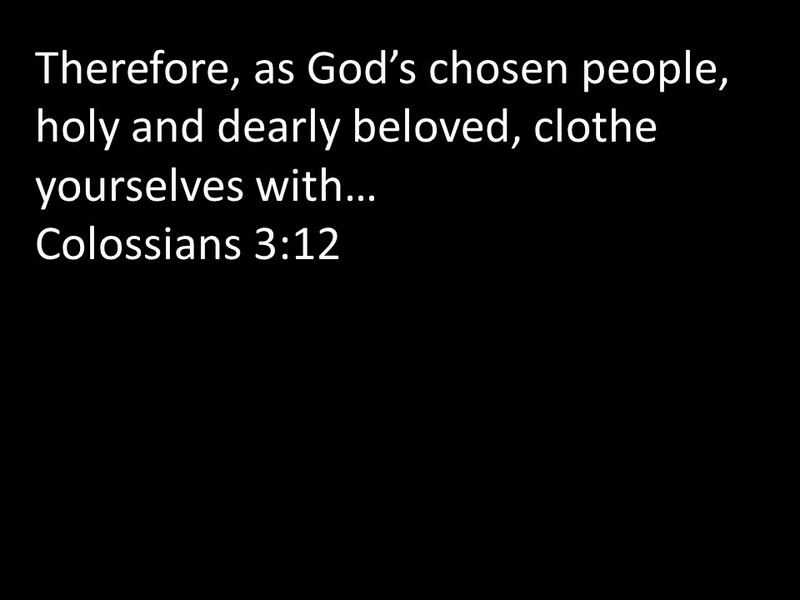 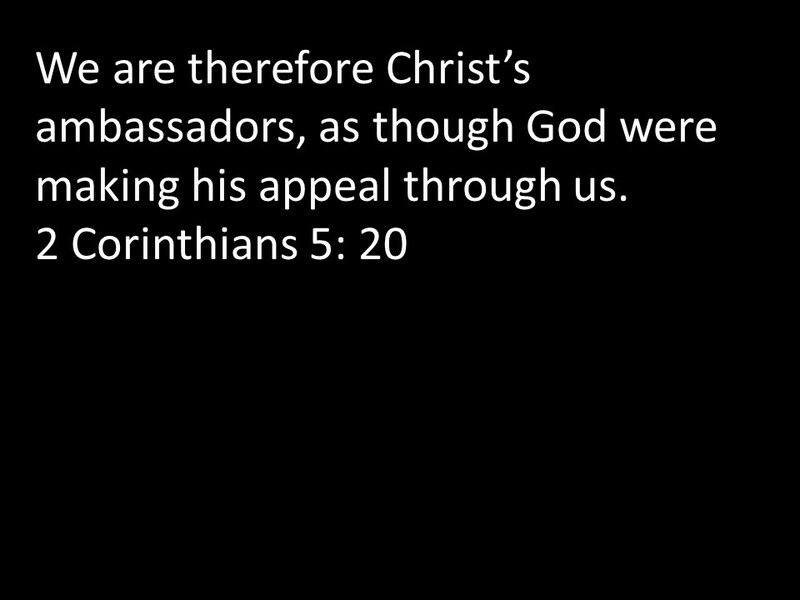 Also in this passage, Paul explains that Christ transcends all divisions between people. 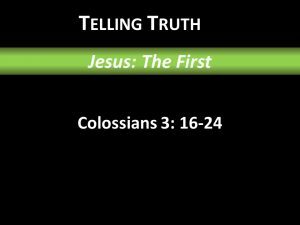 Slaves are told to work hard as though their master were Christ himself, but masters should be just and fair.